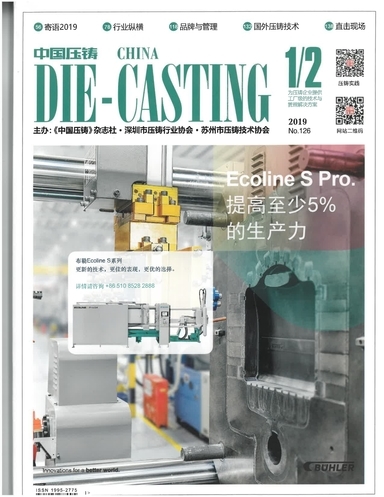 Aluminum Metal and Coatings - MES, Inc.
Aluminum castings have been used in various industrial application for nearly two centuries. As a material, aluminum has inherent qualities that make it a highly desirable material for use in mechanical parts. Anodizing is a process by which the surface of the aluminum is artificially oxidized to create a protective coating. Oxidized aluminum is extremely durable. Chemically, it is inert, as demonstrated by its relationship to alternative forms of the same chemical structure (Al2O3) such as sapphire or aluminum oxide ceramics. 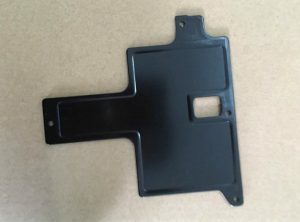 Dimensionally, anodizing can effectively increase a part’s surface thickness up to 0.005 inches. Anodizing is typically the most appropriate protective coating for aluminum parts used in opto-mechanical applications. 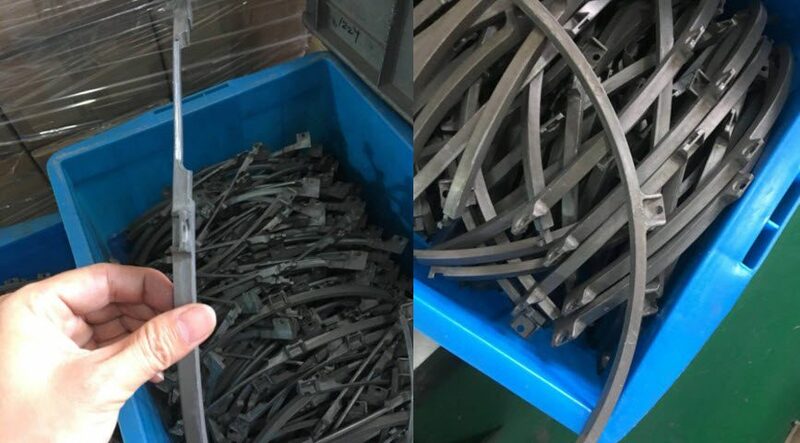 Aluminum anodize is generally specified in accordance with MIL-STD-8625, a standard which defines three basic types; chromic (Type I), sulfuric (Type II), and hard (Type III). 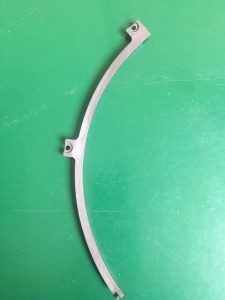 These types are distinguished primarily by the thickness of the resulting anodized layer, which increases from Type I (0.00002” to 0.00030”) to Type II (0.00007” to 0.00100”) to Type III (0.00050” to 0.00450”). All three types can be specified according to one of two classes: Class 1 non-dyed (where no pigment is added) and Class 2 dyed (where color is added). 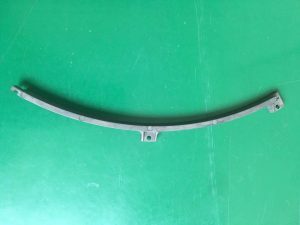 Thin anodize, Type I or Type II, is typically used for its chemical resistance and to introduce moderate increases in surface hardness. 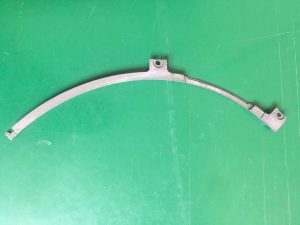 These types are soft enough that they do not substantially increase the wear-ability of mating parts. 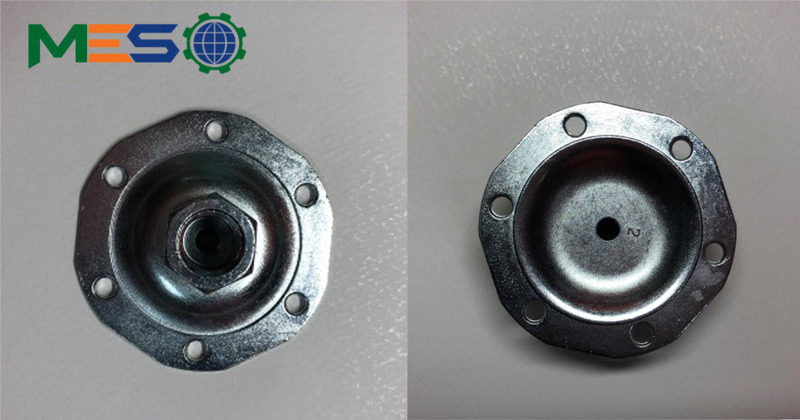 They can be readily machined or drilled through if parts need modification after plating. Type III provides a very durable, hard surface, which can induce extreme wear in moving parts and make them difficult to modify. Type III is usually applied to the exterior surface of systems to protect them against environmental elements, while Type I and Type II are applied to interior parts or parts which will operate in benign environments. Because anodizing is porous, anodized surfaces are generally sealed unless specified otherwise by the finish callout. This sealing usually is accomplished through chemical impregnation or a boiling process.